The Incredible Intergalactic Journey Home is the brand new personalised book from the people behind the fabulous Lost My Name books, David Cadij-Newby and Pedro Serapicos. It was recently chosen as one of only 7 books which will be sent up to the International Space station to be read aloud as part of the Story Time From Space project. 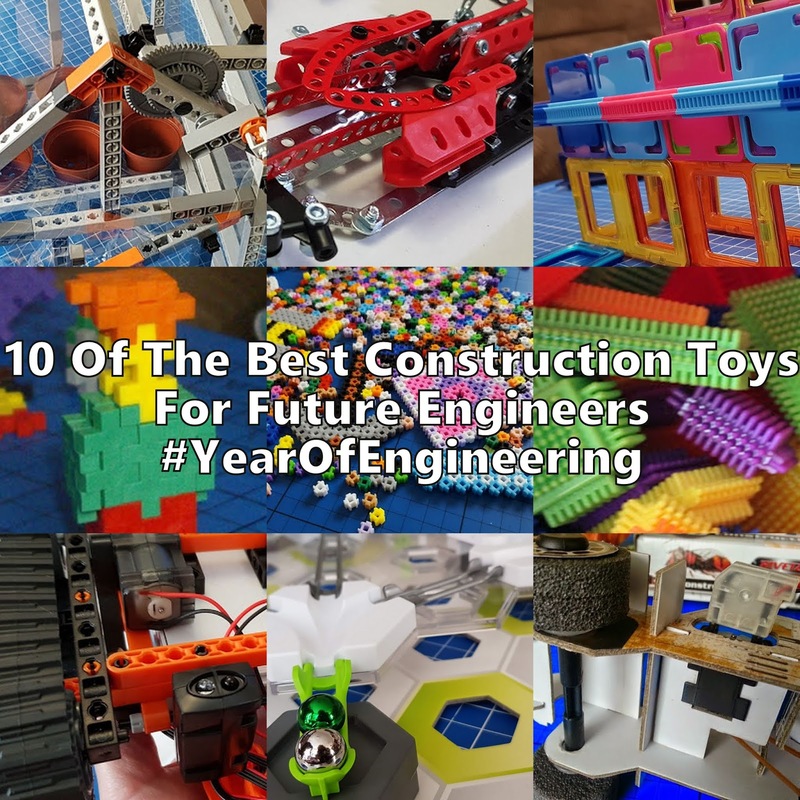 "An incredible journey from outer space....back to a child's own front door." 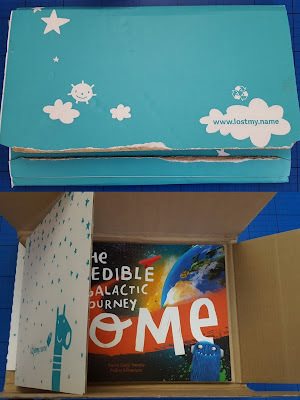 Even the packaging for The Incredible Intergalactic Journey Home is great. It protects your book beautifully and turns it into a real present. 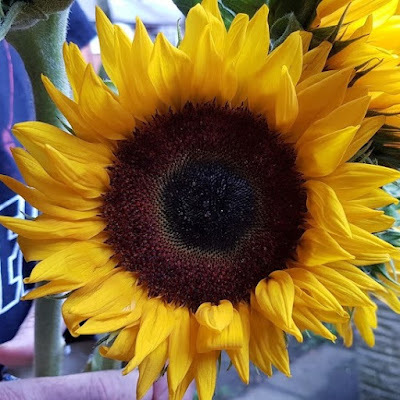 Perfect for sending to someone you won't see in person. 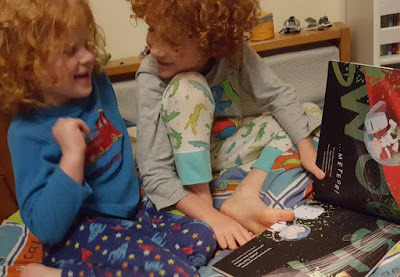 Personalised for your child, The Incredible Intergalactic Journey Home is a gorgeous book full of beautiful illustrations which fill every page. The attention to detail is amazing, with thousands of stars on every view of the night sky. 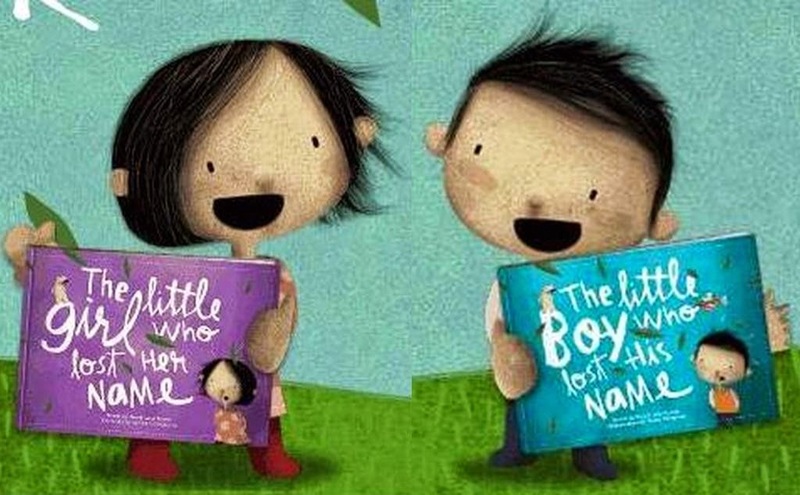 Your child's name is used throughout the book, but there is also clever use of your child's address - their area of the world, home country and their actual address. 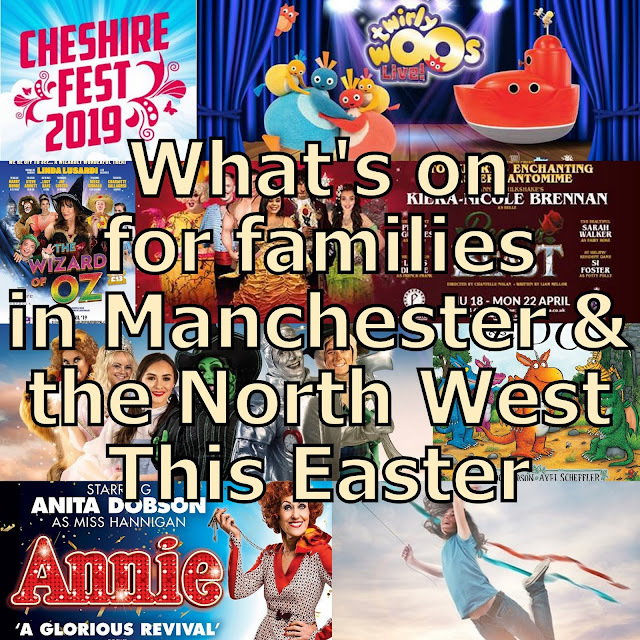 It's very exciting and leads to all sorts of questions from your child. It's an excellent introduction to Geography and space. 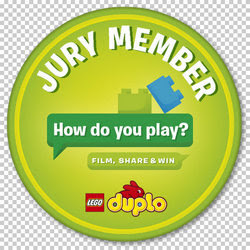 You also personalise the look of the child to match your own, and I think we did pretty well there! 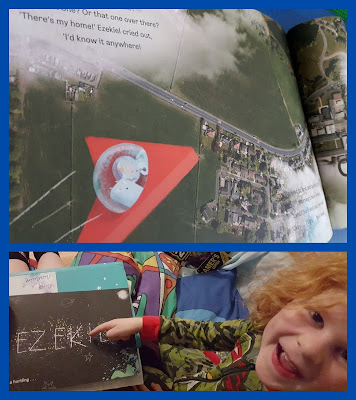 My 5 year old is delighted with his book. He's just beginning to read independently, and throughout The Incredible Intergalactic Journey Home there are words such as 'swoosh' and 'Bleep' emphasised for impact and which he loves to read out at full volume! 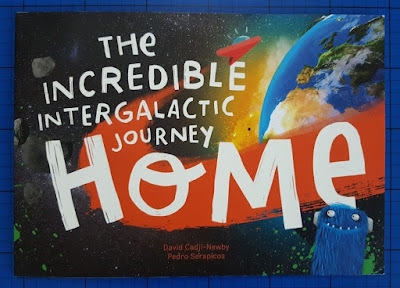 The Incredible Intergalactic Journey Home is a gorgeous book that we will put on a high shelf as a keepsake and it makes a gorgeous gift for a child in your life. At £19.99 this is not an inexpensive gift, but the quality and attention to detail make it something very special to keep forever. 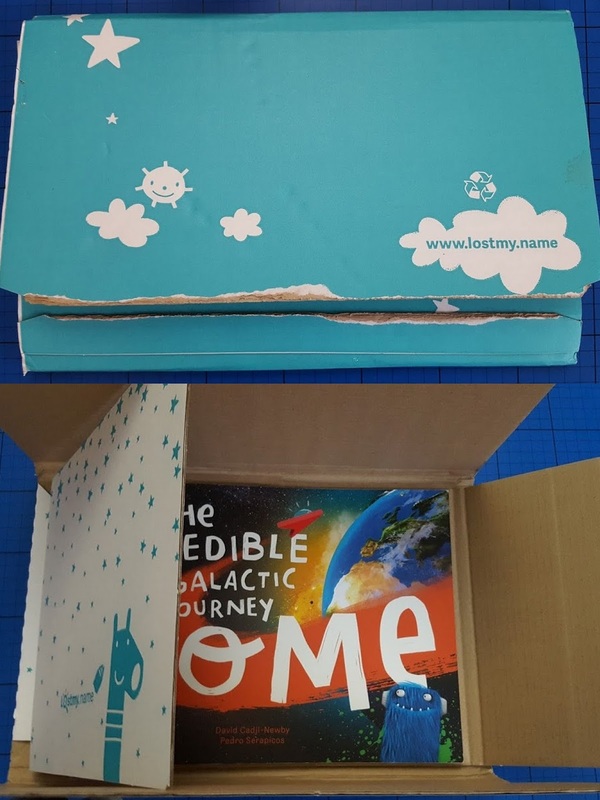 The Incredible Intergalactic Journey Home is available to order now from the Lost My Name website, where you can also buy the original Lost My Name book. We reviewed The Little Boy Who Lost His Name when it was new, and it is still a firm favourite (and still lives on the high shelf for reading together). To find out more about Story Time From Space and (once they have arrived at the Space Station) watch videos of the books being read aloud by Astronauts in space, visit the Story Time From Space website. We were sent our copy of The Incredible Intergalactic Journey Home for review. Sorry about the ridiculous pyjamas. This book is the type I would have bought when my son was little, but it would also be a lovely present for a friend. 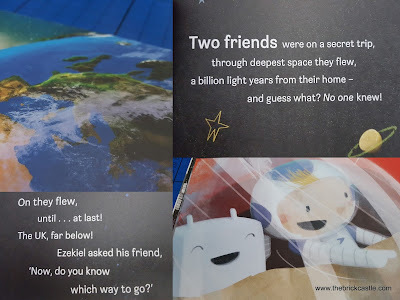 What a fab idea, Story Time from Space.